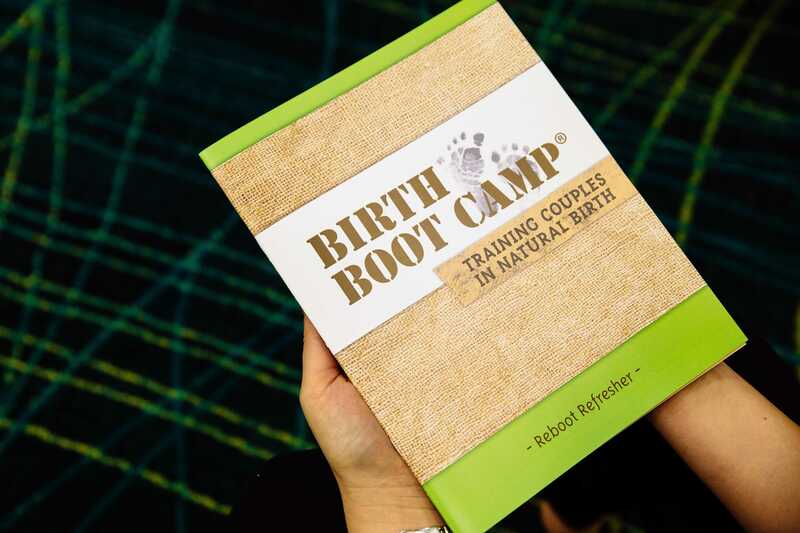 At Birth Boot Camp we strive to help prepare couples for natural births through childbirth education (and doulas!) Every birth matters and merits the time and energy required to prepare for it. 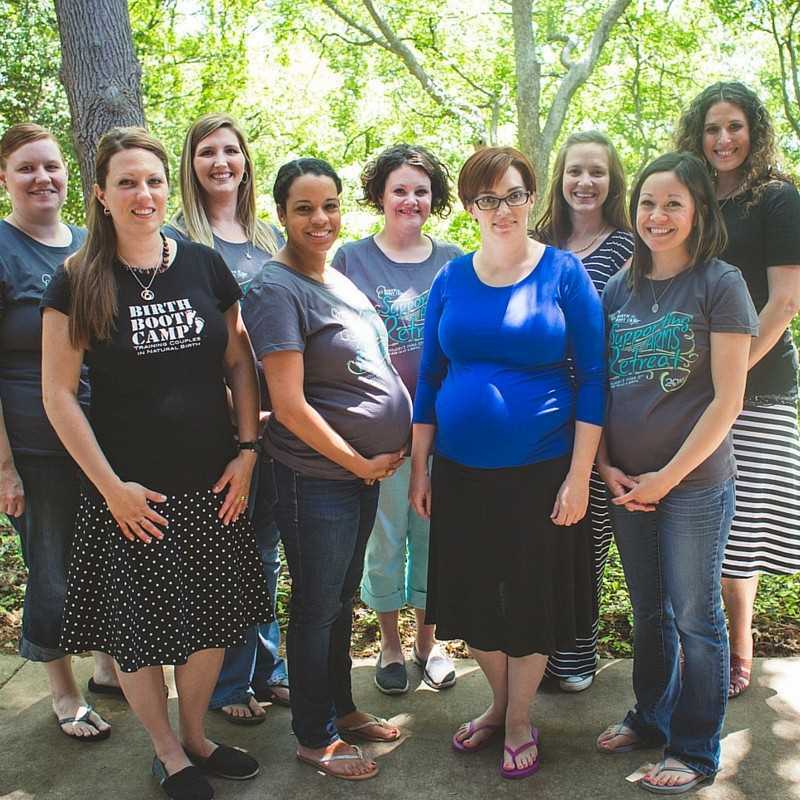 Birth Boot Camp childbirth educators offer in-person childbirth education in two ways. First, and most commonly, our instructors offer 10 week childbirth education classes for couples planning a natural birth. Our childbirth educators also offer a â€œRebootâ€ childbirth class designed for couples planning their second (or third or fourthâ€¦) natural birth. 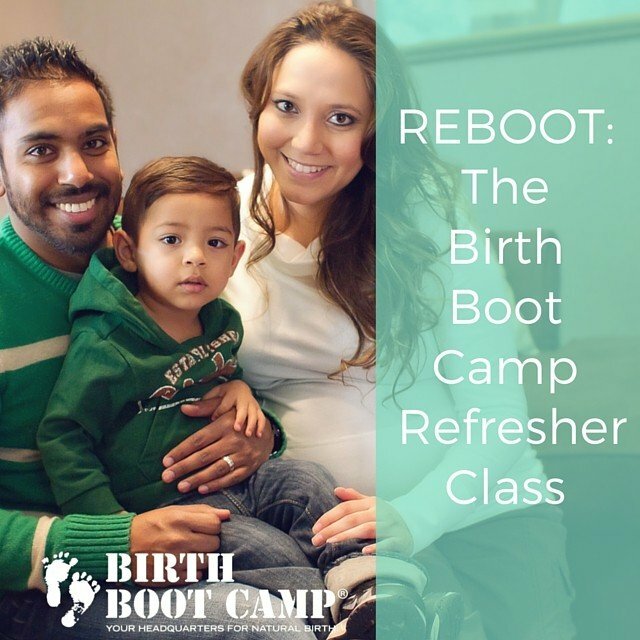 The Reboot refresher class is designed by your teacher just for you to address your particular concerns and needs for your subsequent natural births. The Reboot Refresher booklet that each couple receives with their class. Included in your class is the Reboot Refresher booklet. This booklet contains the the basics from the Birth Boot Camp Field Manual like the tips for labor and the basic outline of labor. But more than the Reboot booklet, your class will cover the things you need to feel ready for your birth. Lasting just one or two nights (we love to have our instructors cater this class just to your needs so we don’t have a strict schedule), you will have a chance to practice, talk, relax, and prepare. Often, the Reboot Refresher has several couples so there is a chance to communicate with one another about your past births and your future concerns and excitement. Spending time with others in a similar place in life offers comfort and support. Find a Birth Boot Camp instructor near you so that you can take the time to prepare for THIS baby and this birth. Don’t be caught off guard in the middle of labor because you forgot to prepare. You CAN have another amazing birth! Education makes the difference!